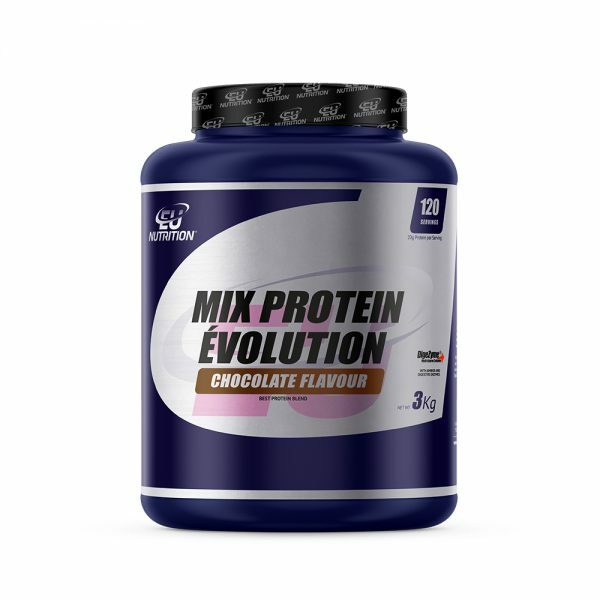 What is Mix Protein Évolution? A EU NUTRITION® presents MIX PROTEIN ÉVOLUTION, the affordable yet top quality protein. Its mixture of concentrated protein ultra-filtered milk serum AVONLAC®, micellar casein and isolated soy protein, allows Mix Protein Évolution to obtain the incredible 80g concentration with high rate of essential and non-essential amino acids. 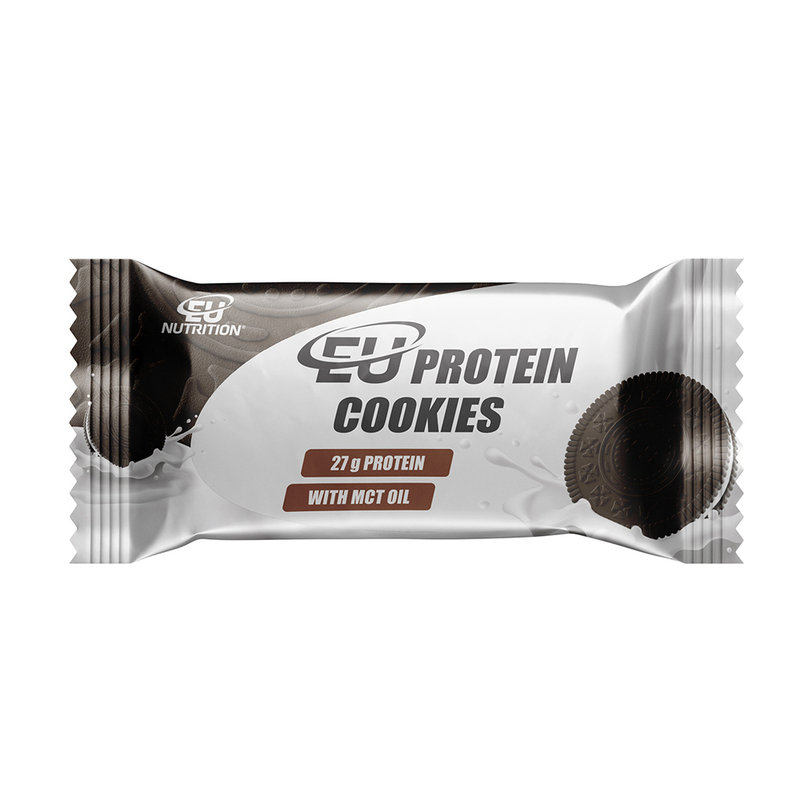 In order to certify it, EU NUTRITION® doesn’t hide the origin of the protein, because it believes that the source of raw materials and its fabrication method is what distinguish the quality of their final product. 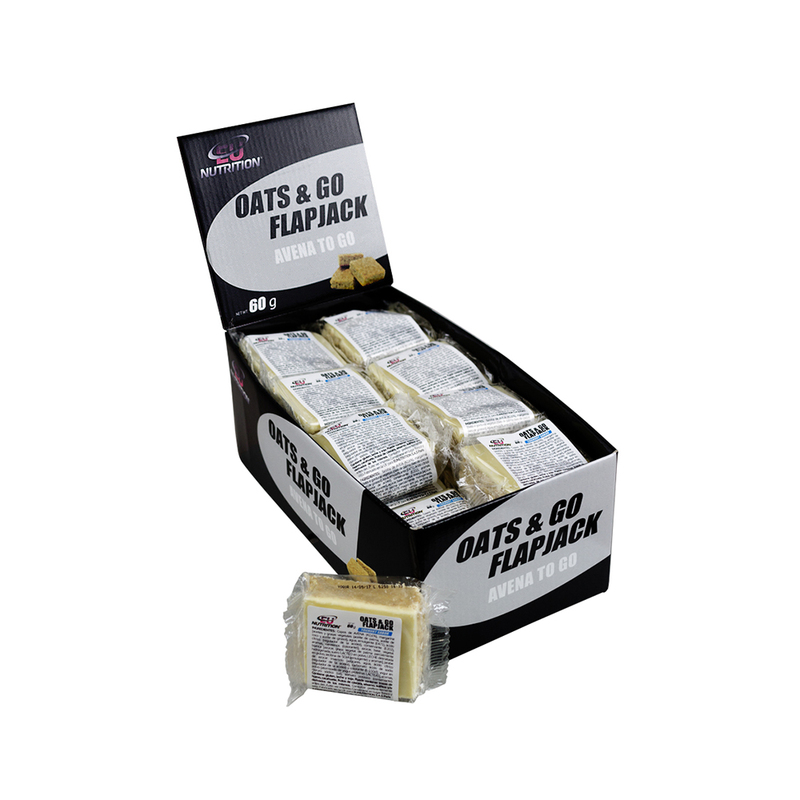 In order to obtain this quality, we’ve reached the biggest cheese and milk derived products manufacturer in the world and chose the most pure protein in existence. 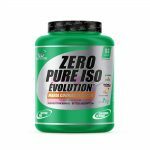 The protein mix used in MIX PROTEIN ÉVOLUTION and the adoption of the best extraction processing method is key to the manufacture of a product of this quality. 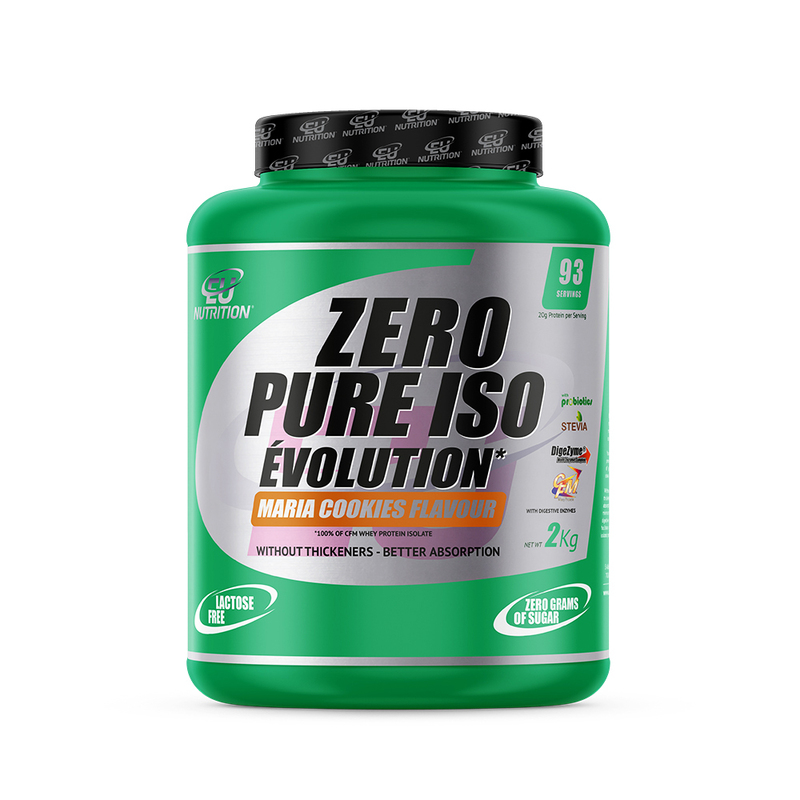 These protein extraction processes are unique and are performed in low temperate and pressure environments, thus preserving the amino acid chains, resulting in Mix Protein Évolution obtaining its maximum nutritional value. In EU NUTRITION® we can guarantee this level of quality, as we work with the leading producers on the market, thus knowing where the milk originates. 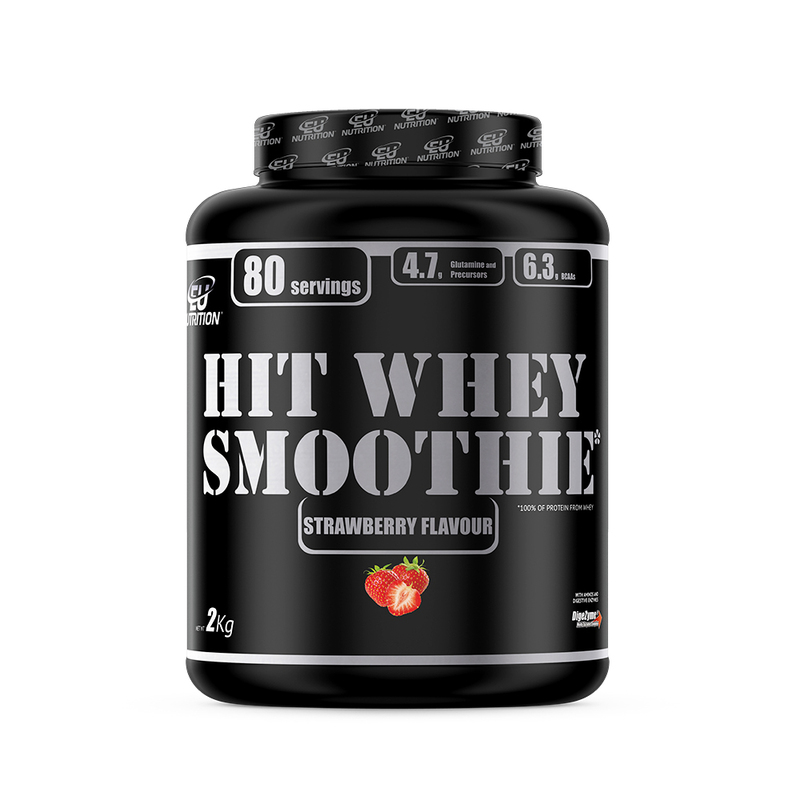 How to use: Mix 1 dosage (25 g) with 200-300ml of water or thin milk, three times a day, preferably at breakfast, before and after exercising. Protein concentrate derived from ultra-filtered milk, AVONLAC®, isolated protein derived from soy, micellar casein, glycine, taurine, maltodextrine, aroma, sucralose, emulsifier (soy lecithin), E-955 and digestive enzymes (papain, bromeline, lactase), DigeZyme®.